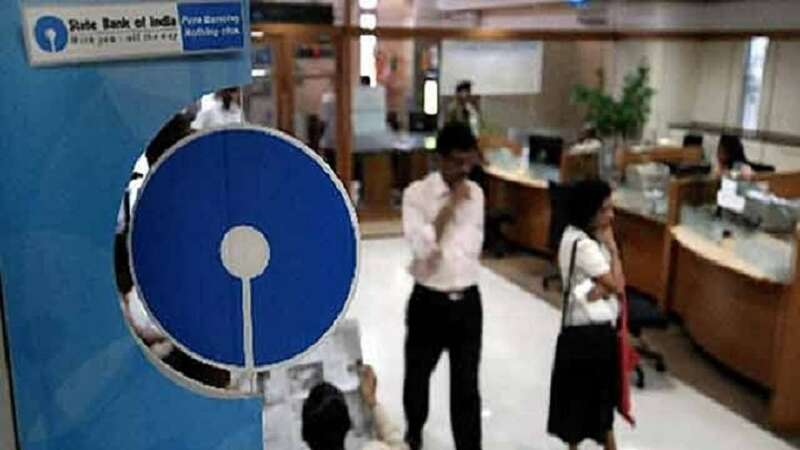 Feb 1 (AZINS) The nation's largest lender State Bank of India Friday denied reports that its servers have been compromised last week and assured that all its customer data continue to remain safe and secure. The masking, in any case, ensures that there is basic protection for the customer data. The process uses services of telcos and aggregates who have experience in the field and there are strict protocol are set up for these players. "The investigation has revealed that there was a misconfiguration or lacuna in their process that arose on January 27 and was subsequently rectified," the bank said.